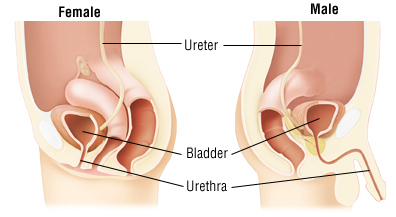 Urethritis is an inflammation of the urethra, which is the tube that carries urine out of the body. Urethritis is usually caused by a sexually transmitted infection. Much less often, it is the result of an injury from an instrument such as a urinary catheter or exposure to an irritating chemical such as an antiseptic or a spermicide. Doctors have historically classified sexually transmitted (infectious) urethritis into two categories: gonococcal urethritis, caused by gonorrhea bacteria, and nongonococcal urethritis, caused by bacteria other than gonorrhea.